Hyundai has launched the i20 premium hatchback in India with a CVT automatic gearbox. We drive it to see how it is and if it can take on its biggest rival, the Maruti Suzuki Baleno CVT. The Hyundai i20 is the benchmark when it comes to the premium hatchback segment. Taking on the likes of the Maruti Suzuki Baleno, the Honda Jazz and even the Volkswagen Polo, the Hyundai i20 recently received a mid-life facelift at the 2018 Indian auto expo. 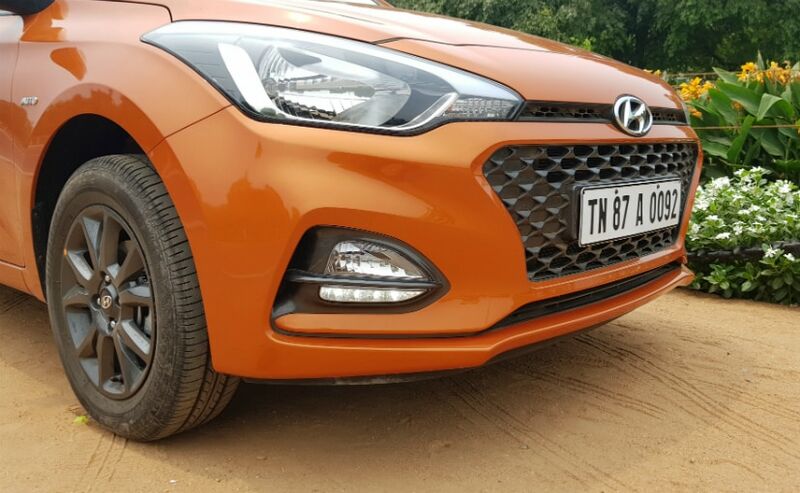 And now Hyundai have added yet another crucial feature to the i20 range, one that has been missing since the popular hatchback got a facelift - an automatic gearbox. On the pre-facelift i20, Hyundai offered an automatic mated to the larger 1.4-litre motor - the same one you get in the Verna. 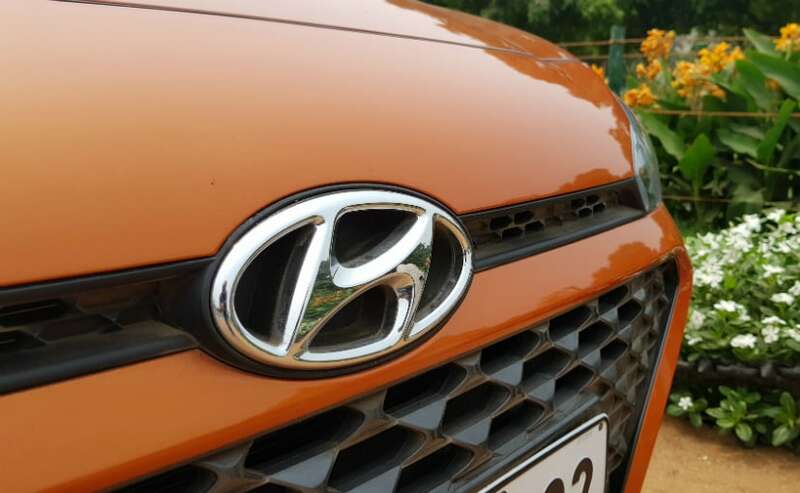 But now, with the new updated car, Hyundai has decided to get rid of the multiple petrol engine option and offer an automatic on the standard 1.2-litre engine. And instead of a regular torque convertor unit like on the older car, the new one now gets a CVT. 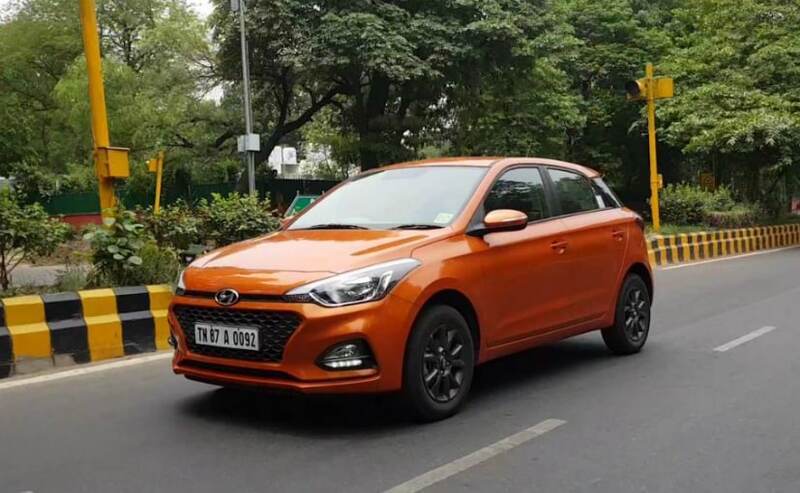 Only the petrol version of the Hyundai i20 gets an automatic gearbox and although diesel automatics are getting popular, Hyundai has skipped offering it on the i20 so far. 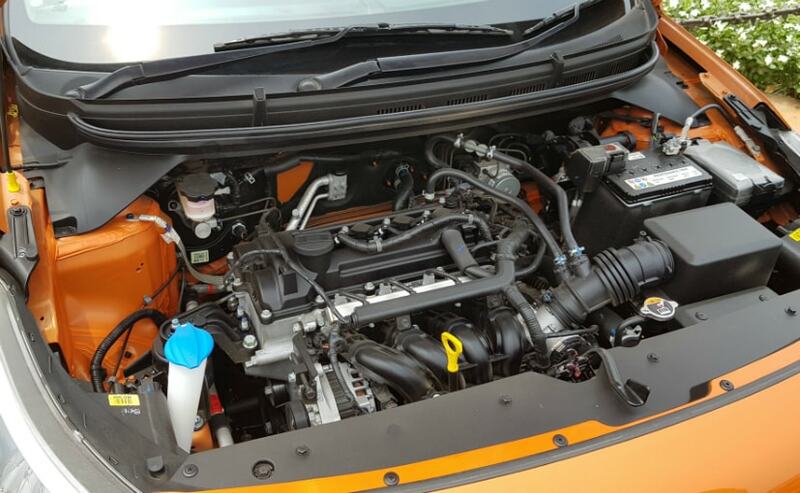 The engine is the same as the standard manual car - a 1.2-litre, 4-cylinder, naturally aspirated petrol motor that makes 82 bhp of peak power and 115 Nm of peak torque. As we mentioned earlier, the car gets a CVT gearbox or continuously variable transmission with a manual override tiptronic mode. Now where the i20 has always been great, is in an urban environment with its light steering wheel and easy to drive nature. And the CVT makes it a lot lot better. 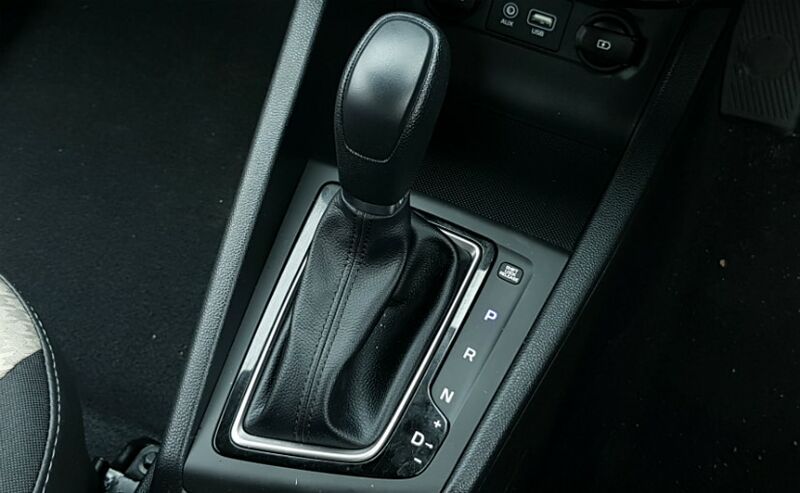 Power delivery is smooth and as typically with a CVT, the car gets off the line briskly. But as with every CVT, there are also some downsides. The rubber band effect that every CVT has is present here too and is actually a little more pronounced that we would have liked. 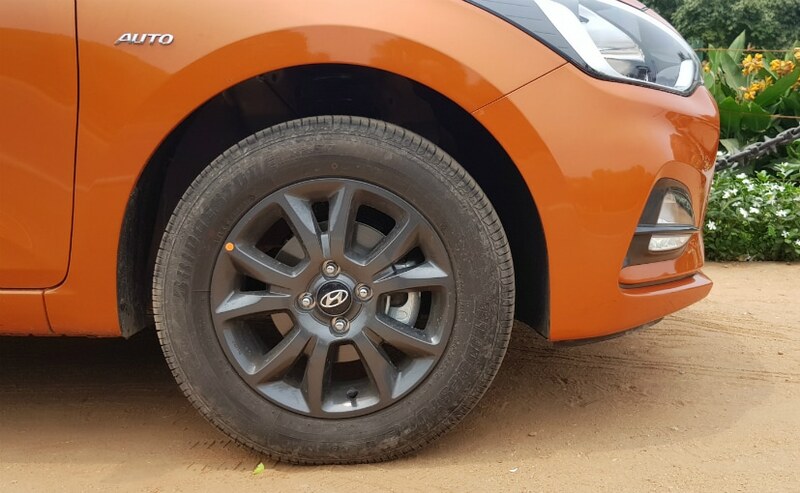 While the Hyundai i20 automatic is great to drive at a quarter or half throttle with great response and good mid range power delivery, push the pedal hard down and it does tend to become slightly noisy to the point of being intrusive. The revs hover around the 5500 RPM mark and although it does sound like the engine is going a million miles, all that noise isn't translated necessarily into performance on tarmac. The manual mode however does help. Shift the gear shifter to the right in D or drive mode and you activate the tiptronic mode allowing you to shift down by pulling back the lever and shift up by pushing the lever towards the dashboard. As we mentioned earlier though, mid range performance is more than acceptable but anything over 5,500 RPM, even in manual mode, is pointless. Hyundai's 1.2-litre petrol engine has always preferred refined and dignified driving instead of being caught by the scruff of its neck and being revved to eternity and beyond, and this CVT takes that concept and multiplies it. What does impress however, is the seamless shifts the gearbox offers when you do drive sedately. If not for a keen ear, you could never know when the gears are shifting. The Hyundai i20 CVT is available in two variants - the Magna and the Asta. Unlike the manual, which offers a higher, spec Asta (dual tone) and Asta (optional) variant, the CVT gets just the standard Asta, which is the top spec variant in its lineup. So what it looses out on as compared to the Asta(O) are a bunch of features that although aren't crucial, would have been nice to have. You don't get the projector headlamps with integrated LED DRLs for starters. Instead, you get a set of daytime running lights integrated into the bumper just below the fog lamps. And in my opinion, these look fantastic! You do however miss out on auto headlamps and cornering lights. You also get dark grey 15-inch wheels as compared to the larger 16-inch diamond cut wheels that are available on the optional package. You also loose out on the likes of a whole bunch of interior features like the leather wrapped steering wheel and gear knob, and the smart keyless entry with a start-stop button. More crucially though, the Asta CVT gets only two airbags instead of the six on the Asta(O) variant. The CVT also gives a miss to the ISOFIX child seat mounts on the rear seats and adjustable seatbelts for the front passengers. Priced at Rs 7.04-8.16 lakh, the Hyundai i20 automatic takes on its two biggest rivals, the Honda Jazz CVT that is priced between Rs 7.71-8.47 lakh and of course, the top selling Maruti Baleno CVT, which is priced between Rs 7.10-8.41 lakh (ex-showroom Delhi). 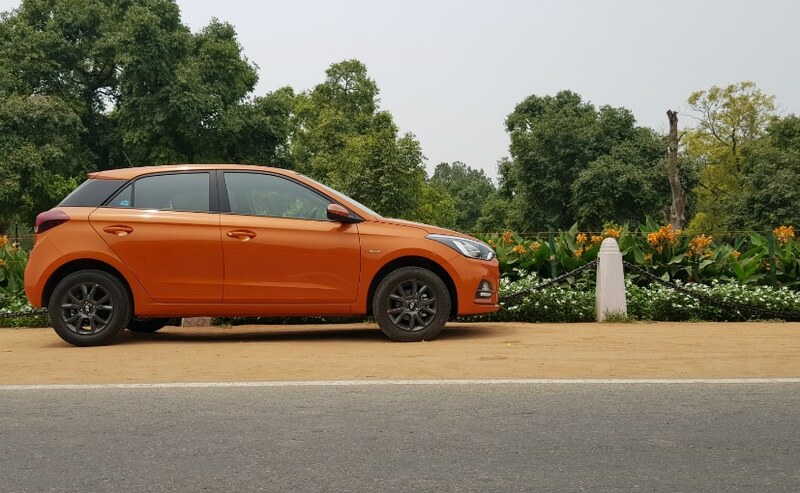 While the Hyundai i20 does undercut its rivals by about Rs 30,000 on the higher end, it is important to remember that while like the i20, the Jazz does not get a high spec variant with the automatic gearbox, the Baleno does get the fully loaded variant Alpha with all the bells and whistles. 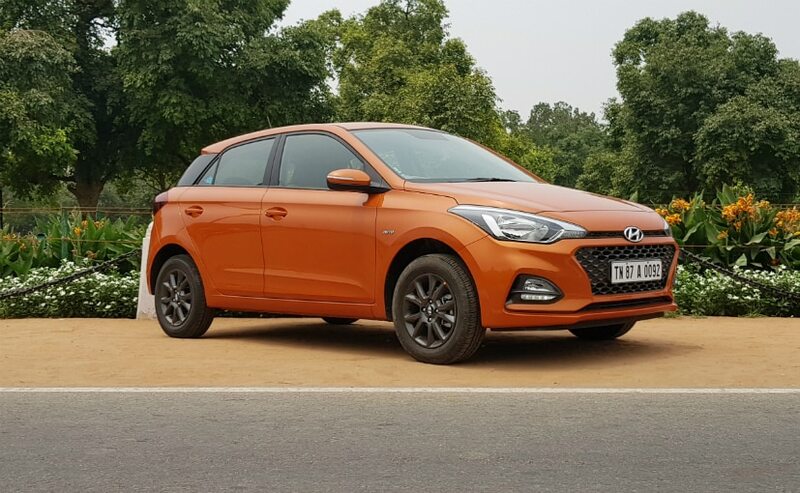 That said, even with the spec that Hyundai offers the car in right now, it certainly isn't a bad deal and if anything only makes the Hyundai i20 family even stronger, strengthening its position as the benchmark of the segment.